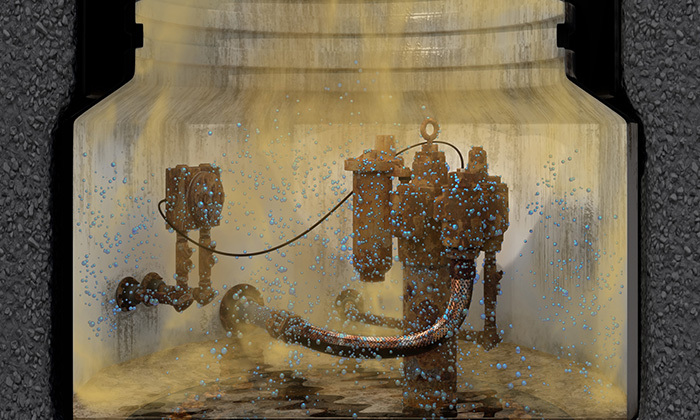 Protect your business from the effects of in-sump corrosion by choosing the correct equipment for the conditions at your fuel site. WHY IS CORROSION OF IN-SUMP EQUIPMENT AN ISSUE? Water provides an environment where bacteria can degrade the ethanol vapors to create acetic acid. Acetic acid is then the catalyst for the process of corrosion to begin. WHAT ARE THE FIRST STEPS TO LIMITING CORROSION? The corrosive process needs ethanol vapors, water and bacteria to create acetic acid. To reduce the likelihood of corrosion in a sump, eliminate the presence of any one of these components. Limiting the amount of ethanol vapor in sump spaces is done by eliminating any possible vapor paths in sump equipment. While limiting the presence of water is more difficult, the goal for limiting corrosion should always be to maintain a dry sump. ENSURE FITTINGS are fuel tight. 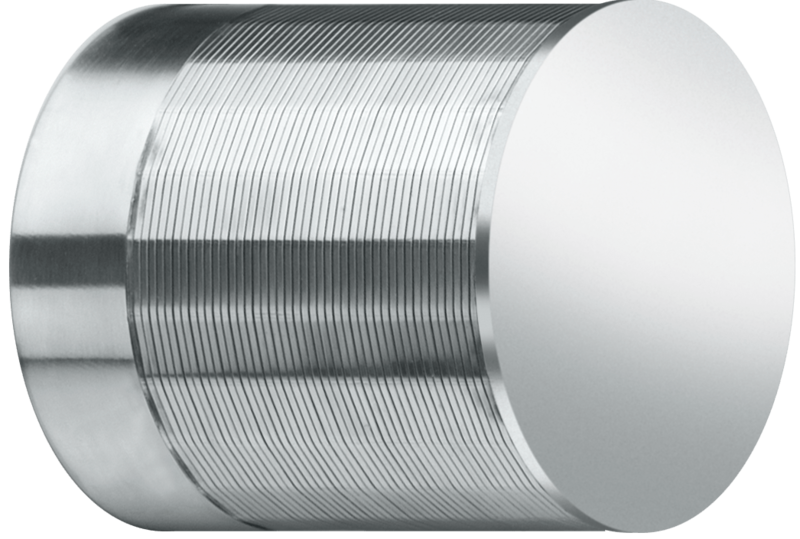 CHECK VENT TUBES AND FITTINGS where vapors may have a path through from tank head space. CHECK cord grips, manway caps, gaskets and electrical conduit for potential water ingress. 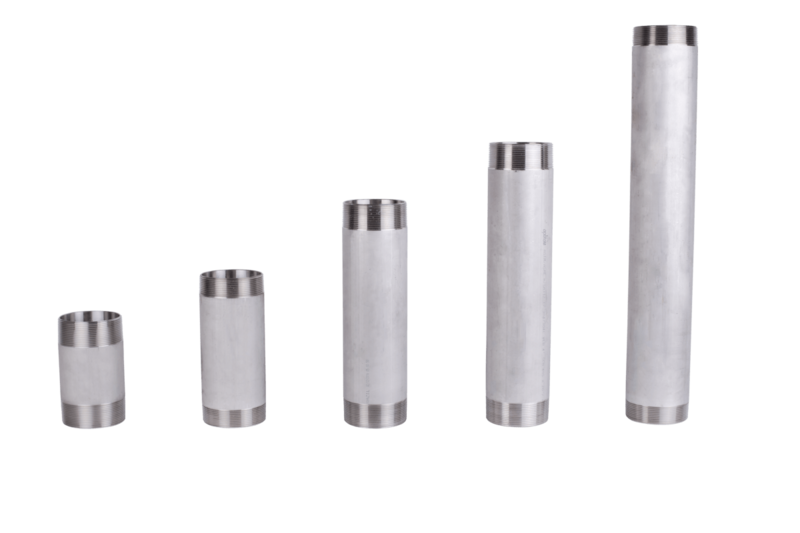 ENSURE THAT RISER PIPES AND FITTINGS are installed appropriately. To combat corrosion it’s important to understand the conditions in your sump. Corrosion is controlled if humidity levels below 60% are maintained. If humidity is greater than 60%, corrosion will not be controlled and will be accelerated with the presence of ethanol vapors. 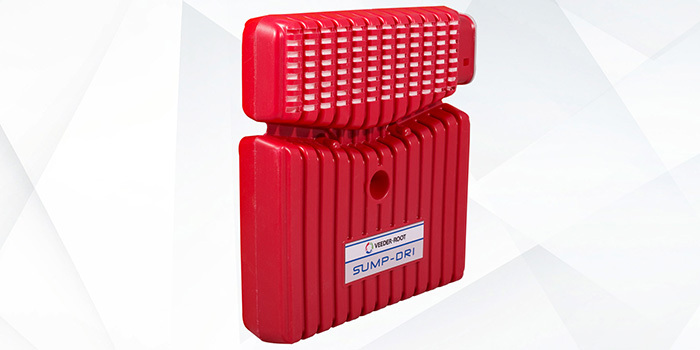 Do you anticipate standing water in the Sump? Are you concerned about corrosion from ULSD? Are you concerned about in-sump corrosion from high-ethanol blends? Are you operating in E85 or B-20 – B-100? Are you operating in E10 – E15? 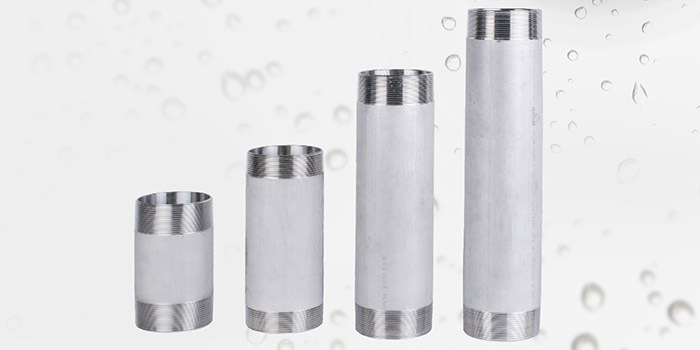 In cases where water is present and the sump space is not tight, there is limited ability to control the conditions to reduce the likelihood of corrosion. 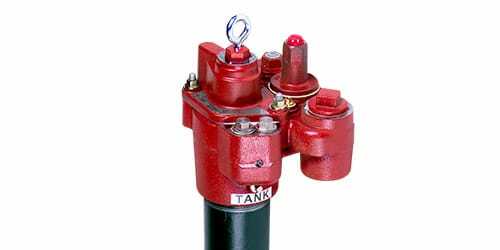 For this purpose, the Red Jacket Red Armor STP includes a stainless steel riser, stainless hardware on the Packer Manifold, and a specialty protective coating to stand up to additional moisture in the sump. 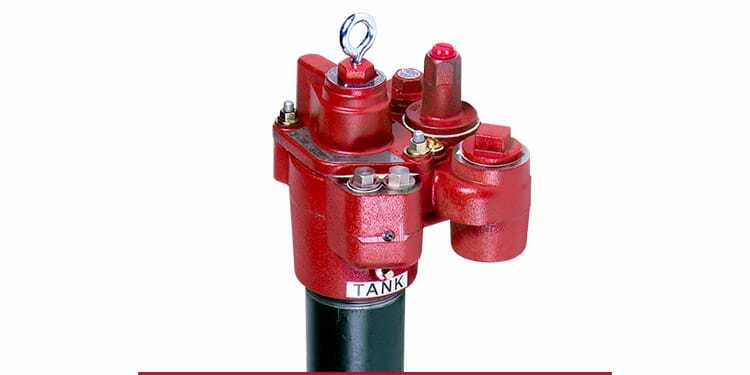 If using an existing The Red Jacket STP consider installing a stainless steel riser to protect against water getting into the tank from corrosion of the riser threads. The use of ultra-low sulfur diesel creates an environment in the sump that is prone to causing equipment corrosion. 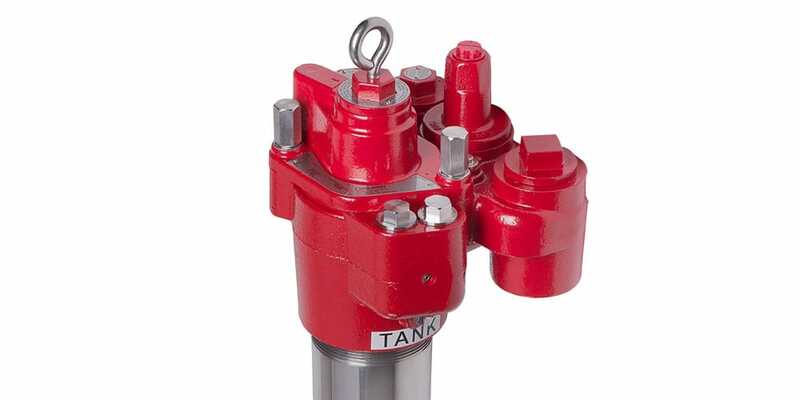 The stainless steel construction of all exposed surfaces ensures the Red Jacket Red Armor STP will maintain its integrity and stand up to corrosion in the sump and in the tank. This includes stainless steel column piping and specialty coating on UMP surfaces for increased protection of materials in the storage tank. Operating with high-ethanol blends increases the amount of ethanol vapor in the sump space which can accelerate corrosion. 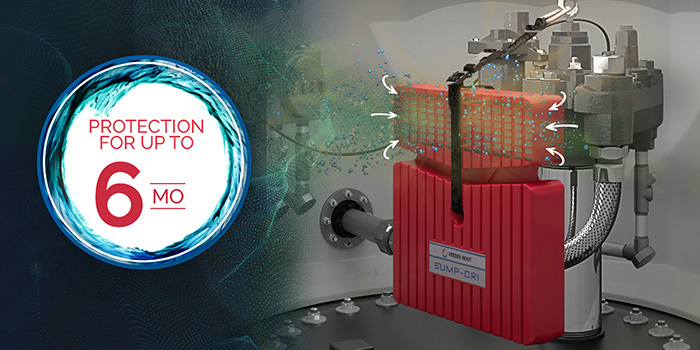 The Red Jacket Red Armor STP stands up to the corrosive environment, while the Sump-Dri Desiccant System keeps the sump in better condition and ensures longer life of parts contained in the sump. 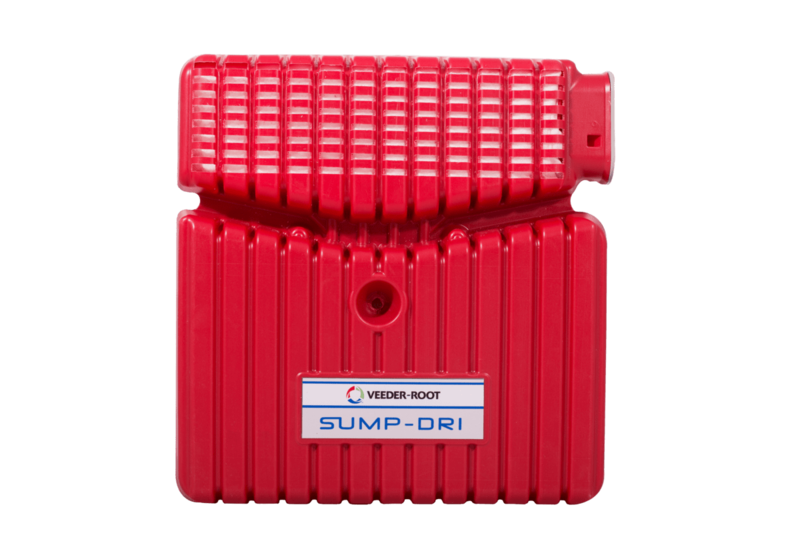 The Sump-Dri Desiccant System is specially formulated to capture both moisture and ethanol vapors, removing them from the environment around your in-sump equipment. 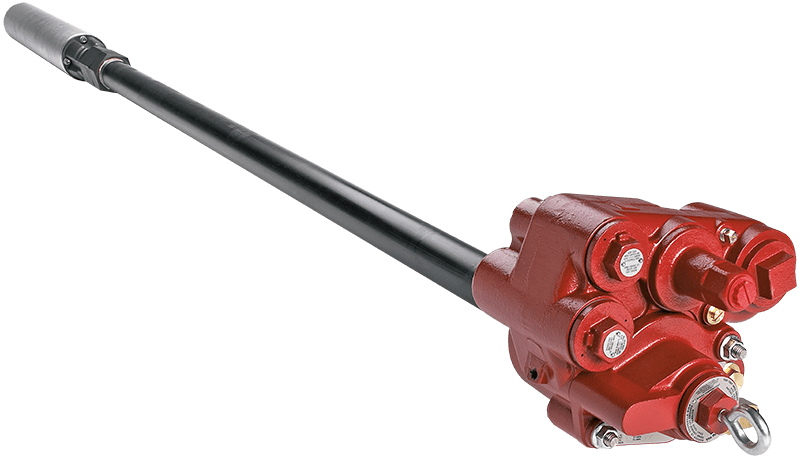 The Red Jacket  Alcohol Gas (AG) Submersible Turbine Pump models are built with materials compatible with Ethanol and Biodiesel blended fuels, and have received UL79A & UL79B certifications for renewable biofuels. 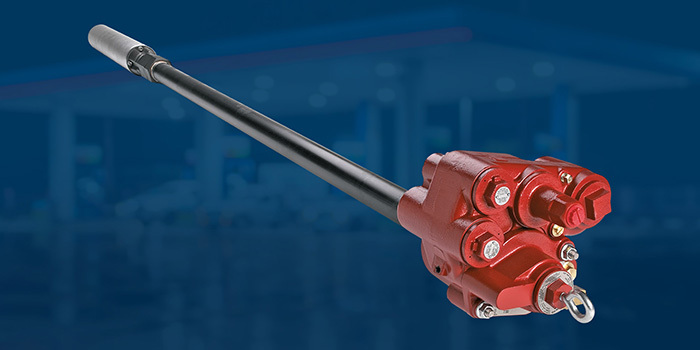 The Red Jacket STP is compatible with fuel blends that feature lower concentrations of ethanol. The use of any ethanol increases the likelihood of ethanol vapor in the sump space and the use of a Sump-Dri Desiccant System may be necessary to take the vapors and moisture out of the environment. 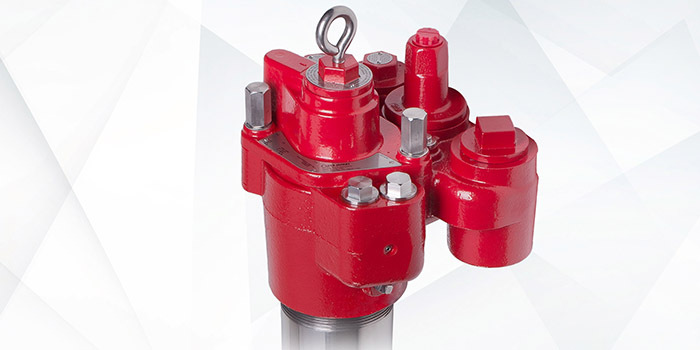 In sumps operating in Clear Gas or 100% Diesel and free from standing water, the likelihood of corrosion is lower and you should use The Red Jacket STP.